Live music and Key West go hand-in-hand. Afterall, Jimmy Buffett got his start in Key West and later founded Margaritaville. It's nearly impossible to watch the sunset on the island without overhearing some live musical accompaniment. Maybe it's the weather, maybe it's what's on tap, but the Conch Republic always makes room for live music. 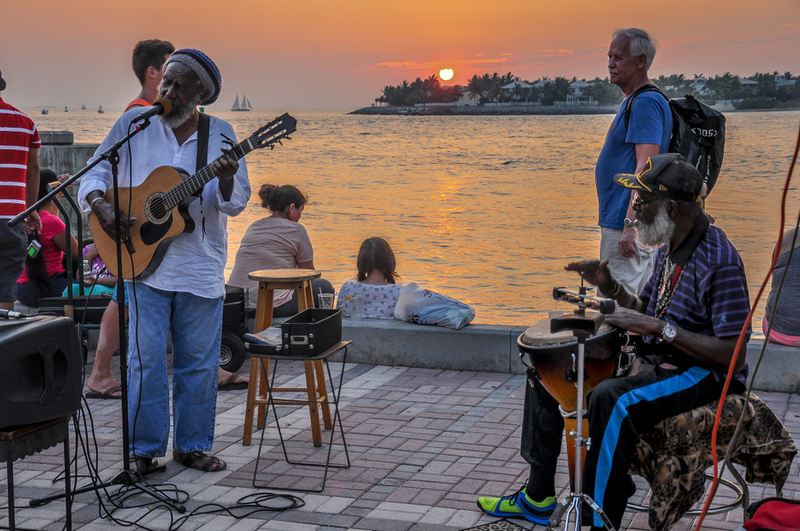 While you’re on vacation in paradise, check out the 5 best places in Key West for live music. Fan of live music? See what’s playing at the Sunset Green Even Lawn this season! Located right next door to 24 North Hotel.